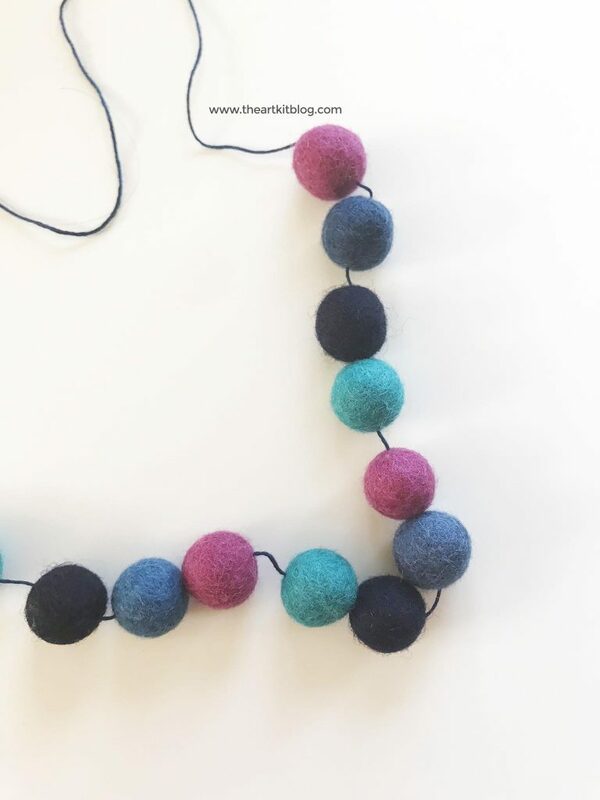 Felt pom pom garlands. They’re everywhere! 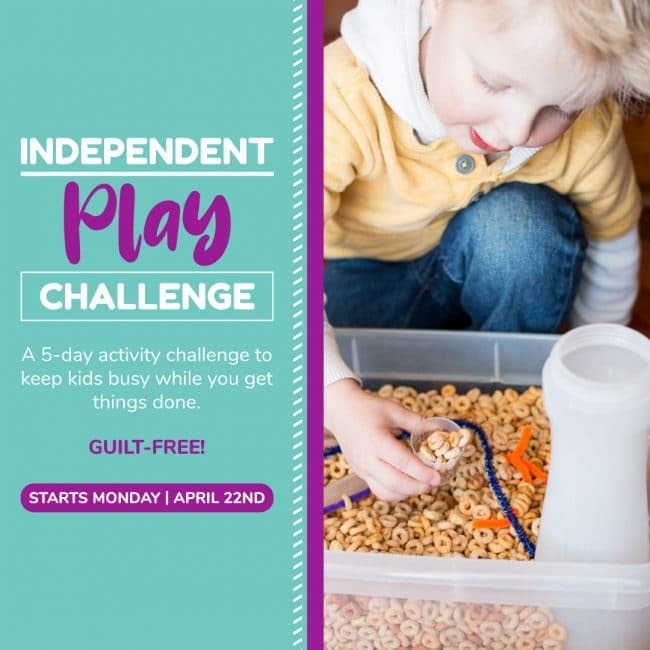 Have you tried making your own? 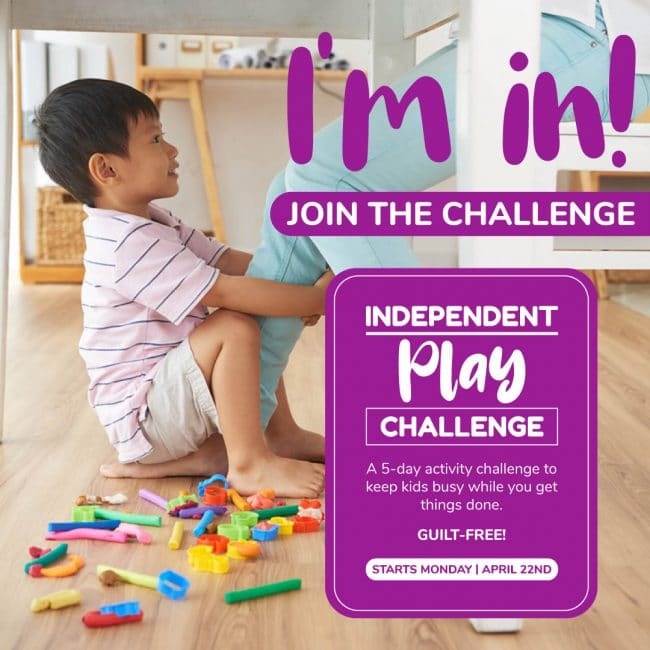 It’s sooooo easy! 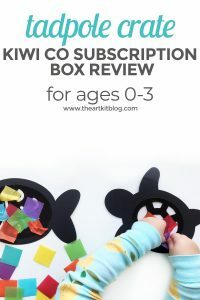 We’ll admit we were a bit imtimidated at first but once we saw how easy it was to make our own, we were hooked and we know you will be too! 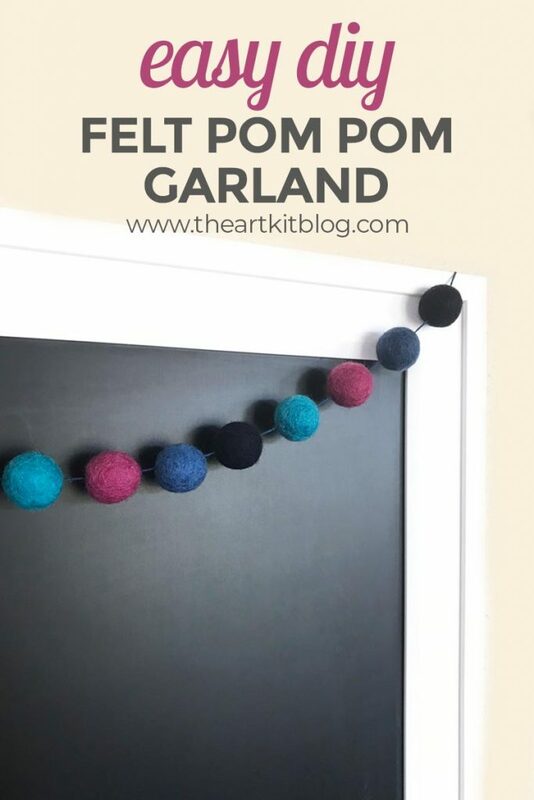 Read on for the easy DIY on how to make your own felt pom pom garland. Decide on a pattern (or you can opt for a random pattern). 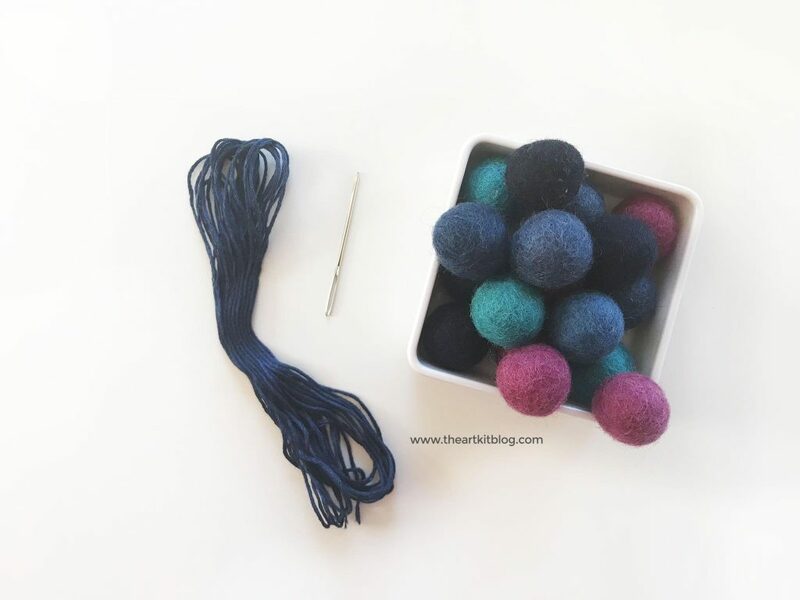 Thread your needle with the embroidery thread that coordinates with the wool balls you selected. Cut your thread (we made ours about 8 feet long). Poke your needle through the middle of the ball and push the needle and thread all the way through. 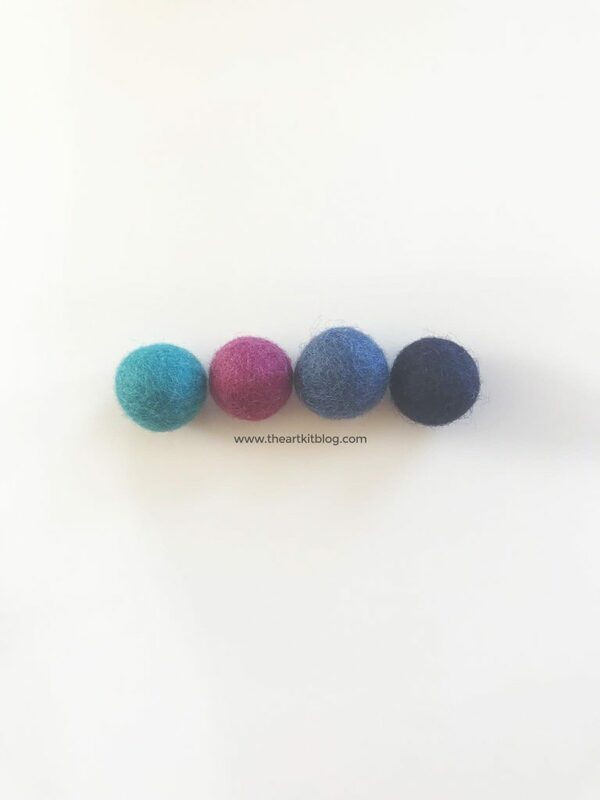 Continue threading the wool balls until your garland has reached your desired length. Remove the needle from the thread and string up your garland. You can space the balls a bit or leave them right next to each other. 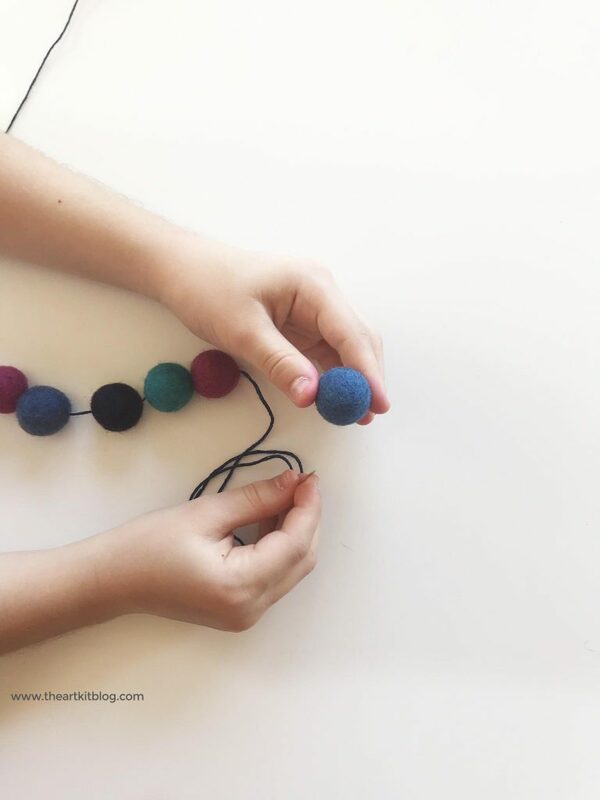 There’s no need to tie the ends either – the wool balls will stay put. So easy, right? We are officially hooked!